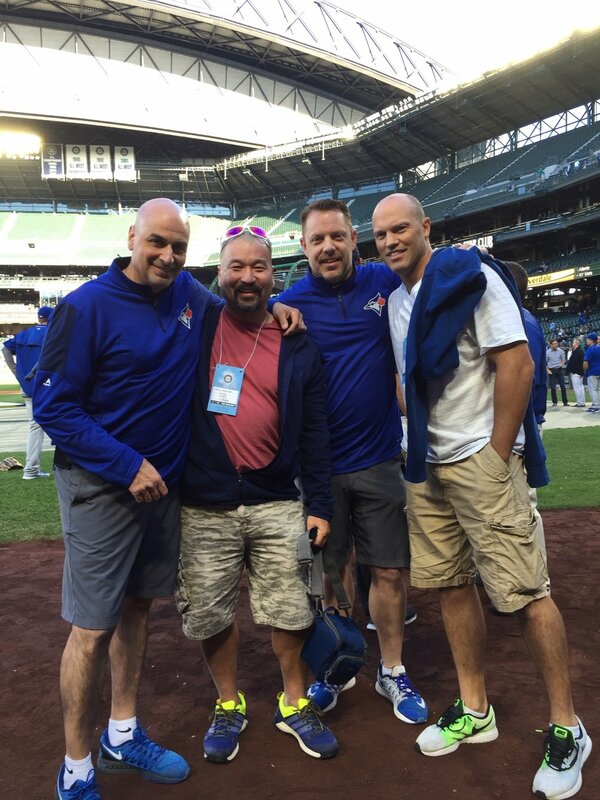 Jay Inouye is a former MLB trainer and rehabilitation coordinator for the Toronto Blue Jays Baseball Club. He has been in private practice with his friends at Bloom Family Wellness for the last ten successful years. He is now located in the private therapy wing of Level 10 Fitness to provide even better one on one care and more services in one of the premier personal training facilities in the Lower Mainland. He will continue to treat his existing and future clients in this new exciting space. I know how it feels and its why I got into this line of work. It looks like I only treat elite athletes but its not true. Most of my clients are regular people who just want to get better as quickly as possible. You must take responsibility for your own healing. If you don’t, nobody else will. I can help guide you along the way. I have probably seen this before. I have been doing this at the highest level for 25 years. Its possible that you may have to modify your activity for a short time. It will be worth it in the long run. Longevity in a sport is the best predictor for success in that sport. Staying healthy is the key and is why professional teams employ Athletic Trainers (ATC's) to minimize 'days lost to injury'. Most of my referrals are for shoulders, hips, backs and elbows, but knees and ankles are easy by comparison! This won’t take as long as you think once you get on the right path. Let’s get started! Obviously there's lots more to know but that's a start. I have been extremely fortunate in my career and owe a great debt to Dr Jack Taunton who took the time to mentor me, Dr Bill Regan, Dr Steve Mirabello, Clyde Smith, Ron Mattison, Laurie Freebairn and Al Best who taught me so much through the early years, Dr Amanda Lee for being positive and strong in adversity and Carlos Delgado a great friend who showed me what a professional is and most of all of my clients who show me on a daily basis the desire and drive to stay active and live their best life in our community. Please note that I do not answer or return calls while with clients and will call back at the end of the day . You can text if you are running late etc. Check in at Level 10's front desk fill out any necessary forms if it is your first visit. Use the change rooms ahead of time not the treatment room so we can stay on schedule. They will direct you to the treatment room or where to meet. Payment is processed in the treatment room at the beginning of the session. We could end up anywhere by the end of the session. Its a big place and we don't want to waste time!